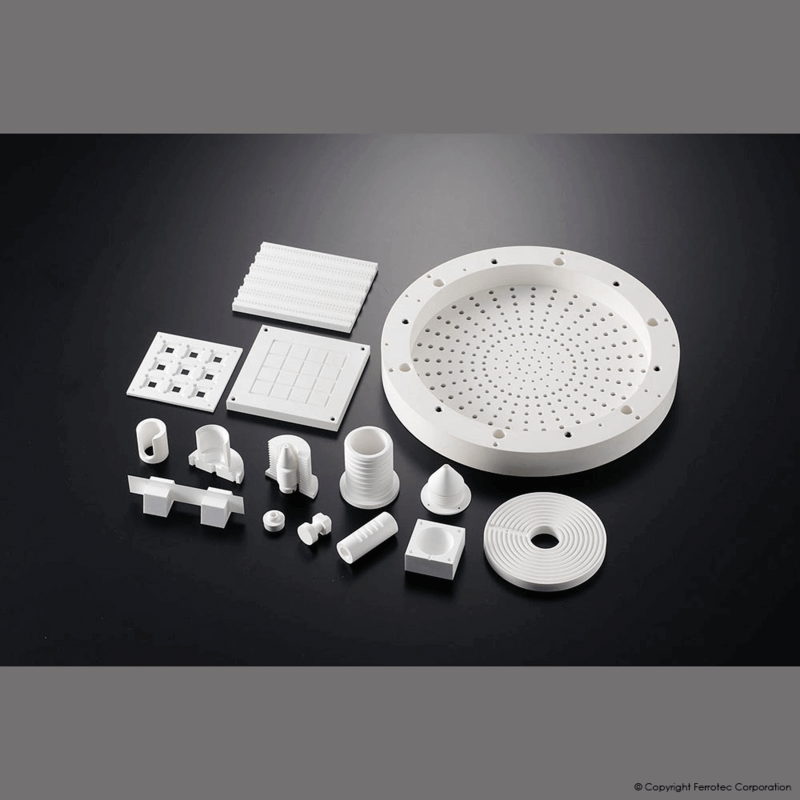 and machinable ceramics that leverage advanced material technology, production technology, and precision processing technology under the strictest quality controlled conditions. 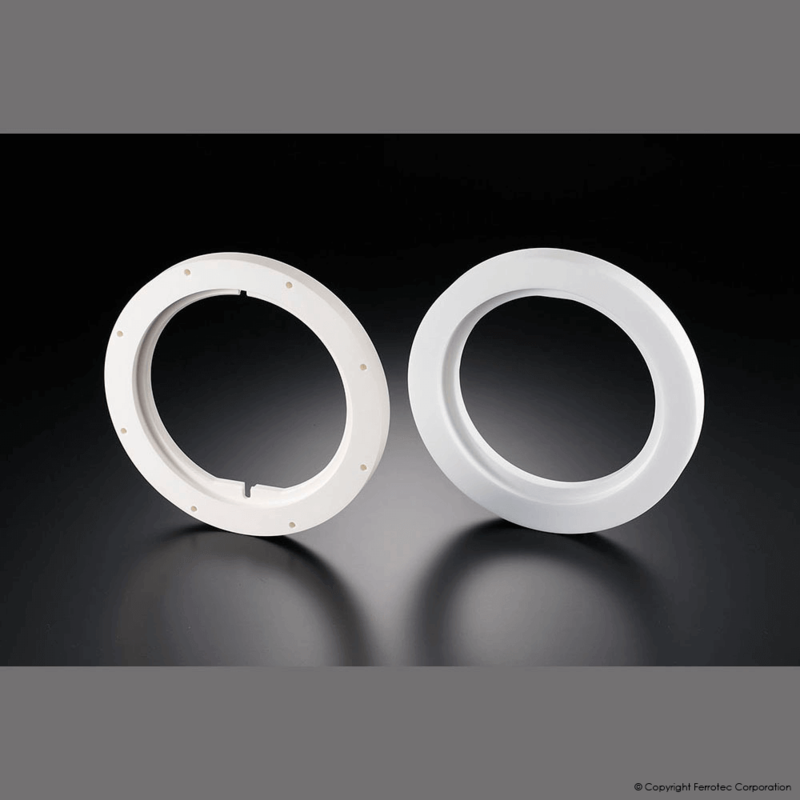 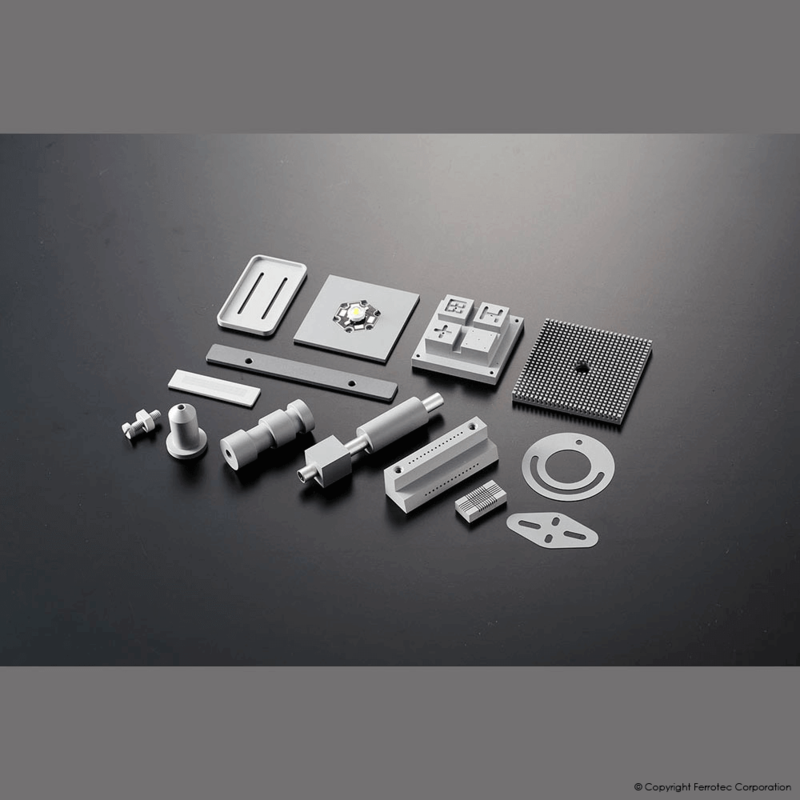 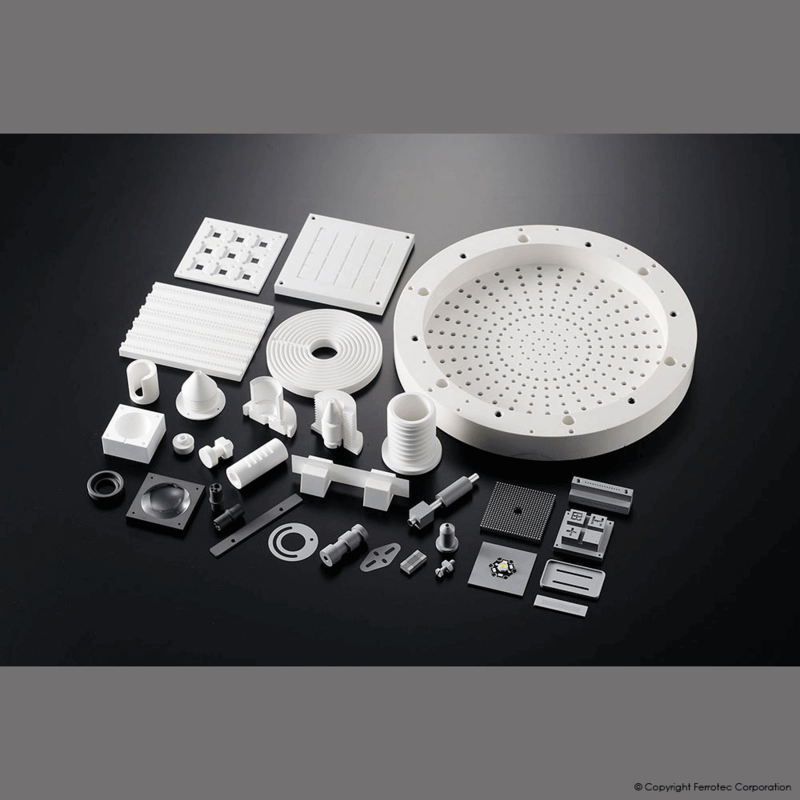 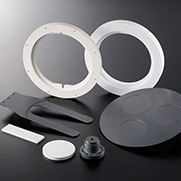 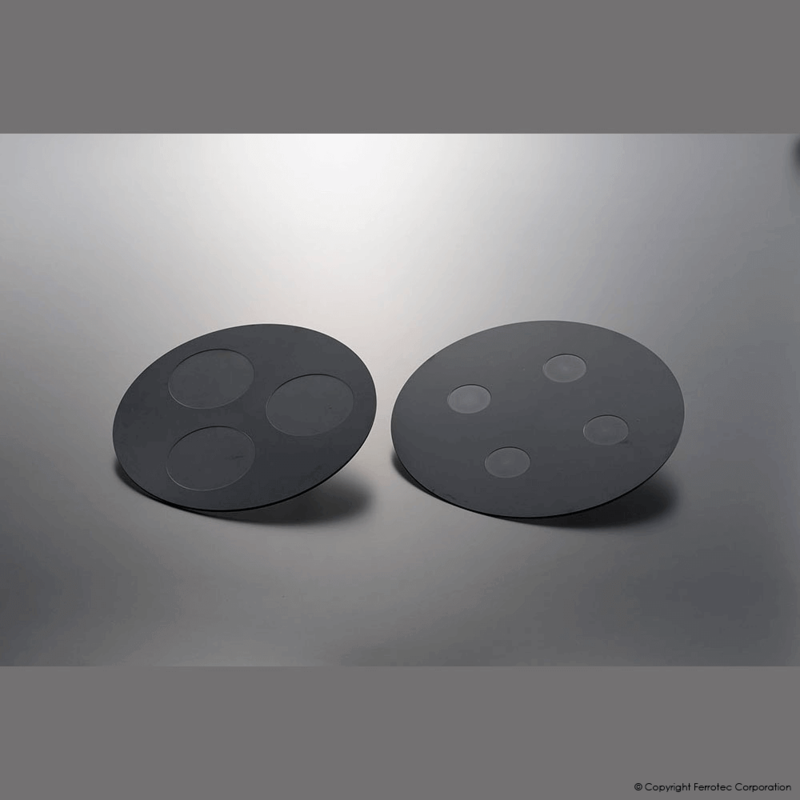 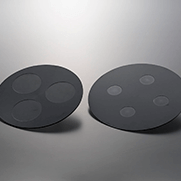 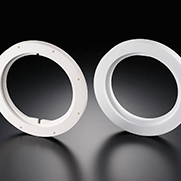 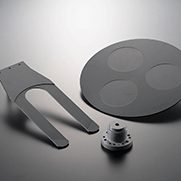 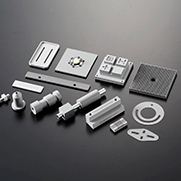 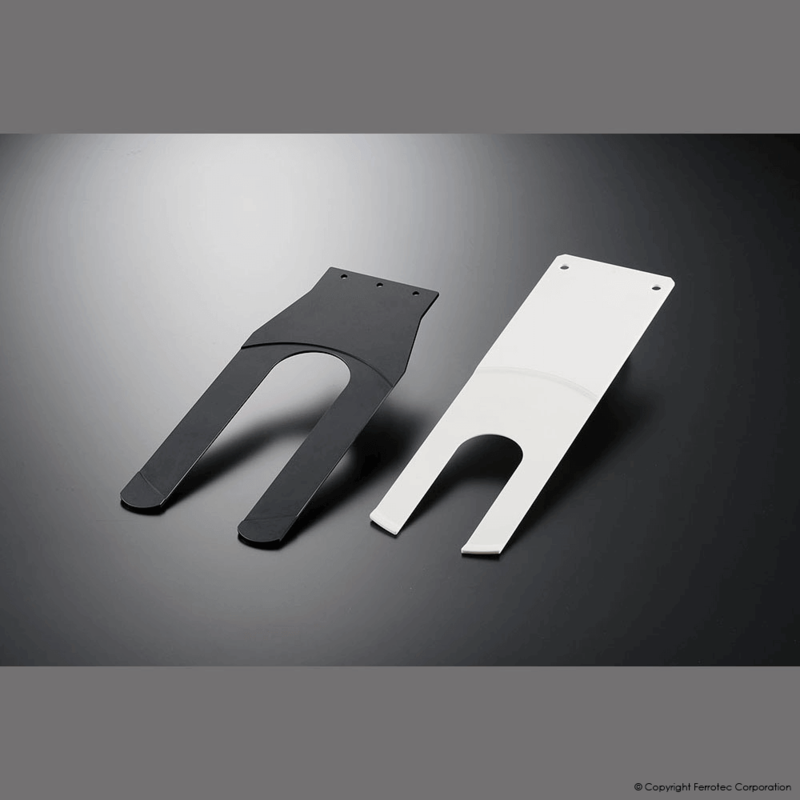 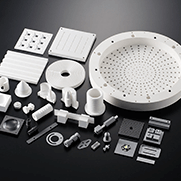 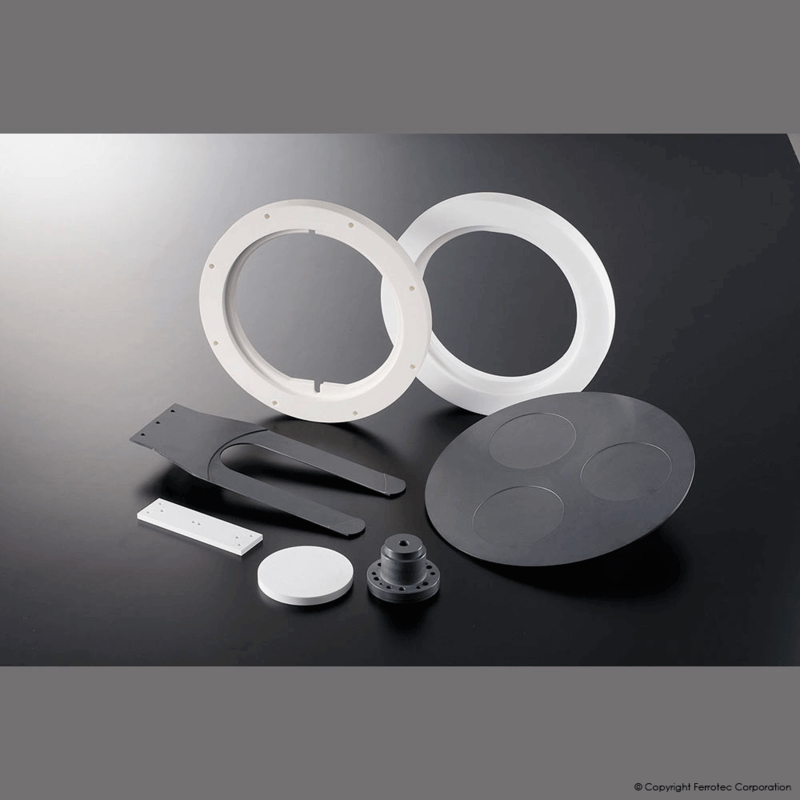 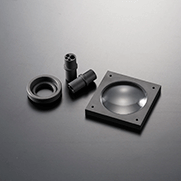 Our ceramic products are widely adopted as high quality parts suited for the manufacturing process of semiconductors, which require high grades of purity, rigidity and precision. 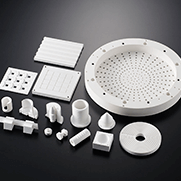 With various functions like high-strength, high-purity, and heat resistance, ceramics are used in the semiconductor manufacturing process and a wide range of fields. 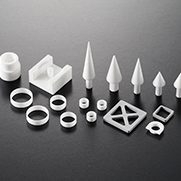 Under strict quality control,we leverage our own unique technologies to carry out material development that answers the needs of the market. 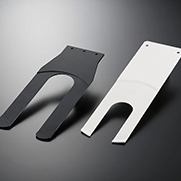 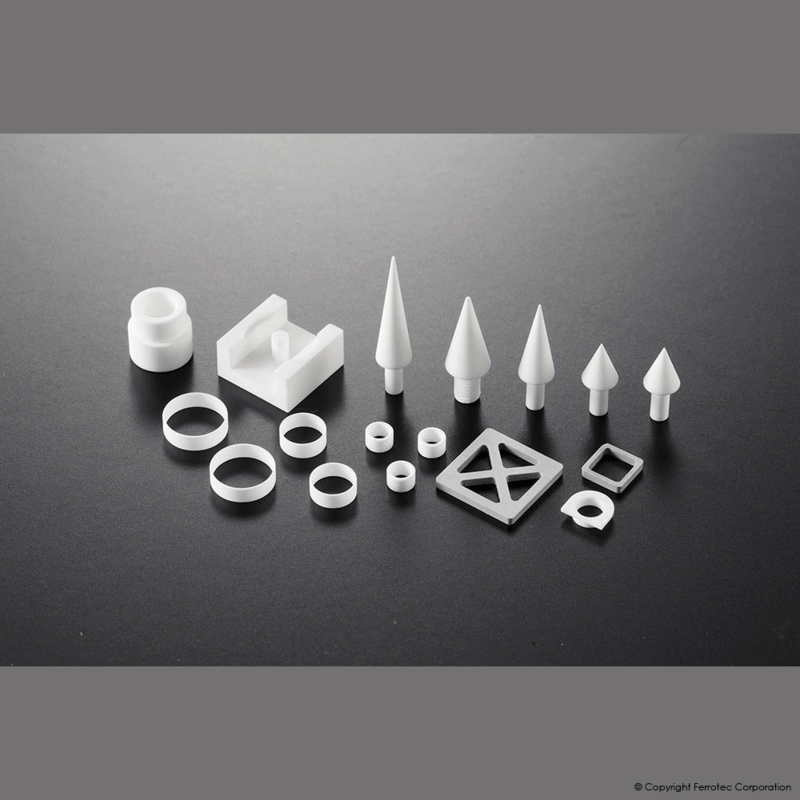 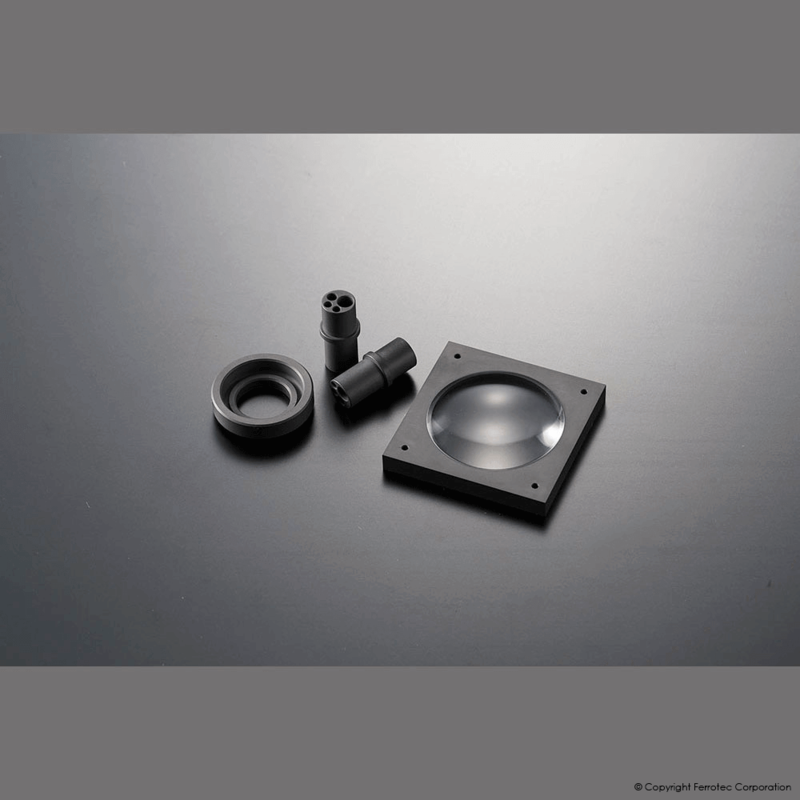 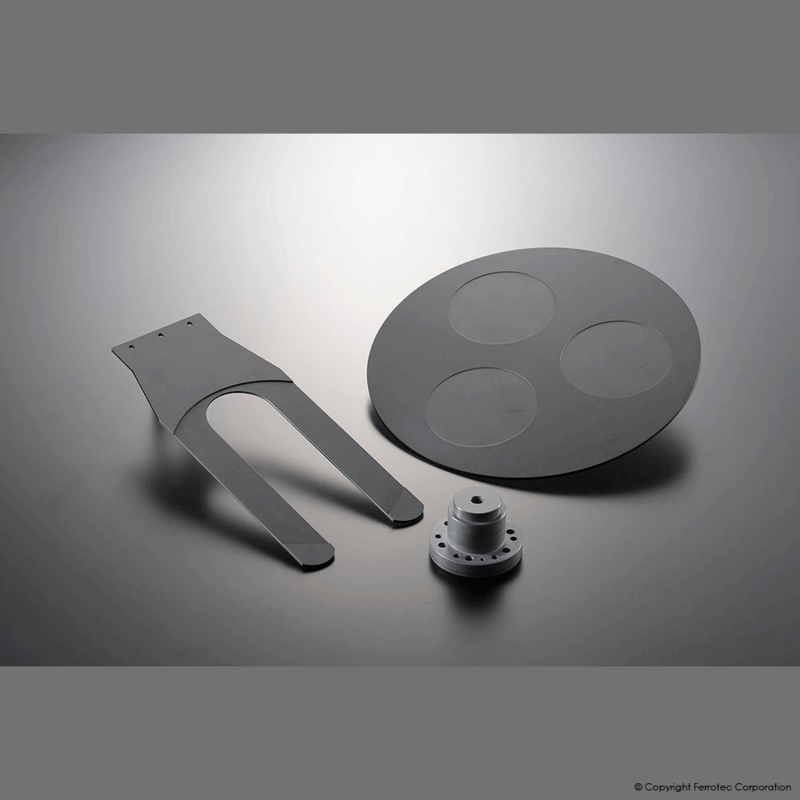 Having superior machinability, these ceramics achieve ultra-quick delivery time and precision machining.We have a rich lineup of materials tailored to needs, essential to the development of advanced technology.